As promised, the child welfare team tuned in for The Fosters again this week, and for a second consecutive week we were fairly impressed by the show (and equally so by the show’s soundtrack, Missy Higgins and Brandi Carlile anyone?). 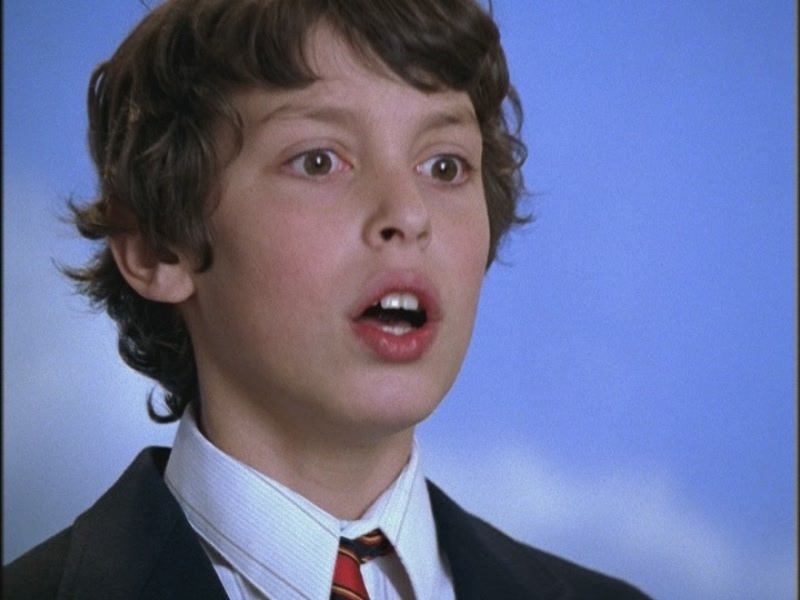 Although I was occasionally distracted by the unmistakable likeness of Callie’s brother Jude to Freaks and Geeks star John Francis Daley, I was most intrigued by the focus on the relationships between siblings. This week, we learned that both Callie and Jude were going to be staying with the Fosters until they are able to find a more permanent placement. This seemed to bring a great deal of relief to both Jude and Callie, as they had been in several different placements together since entering the system. As Jude begins to attend school with the other Foster children, we see Callie feeling the need to play the role of protector for her younger brother. The relationship between the two siblings is clearly something that each has relied upon in the past and will continue to draw strength from in the future as one of their only consistent sources of stability. Sibling relationships are vital to children in foster care. In fact, the bond between siblings is so important that, in the past few years, both federal and state lawmakers passed legislation specifically designed to protect that relationship. In 2008, Congress passed and President George W. Bush signed the Fostering Connections to Success and Increasing Adoptions Act (“Fostering Connections Act”) into federal law. One critical component of the Fostering Connections Act was prioritizing the placement of children in foster care with their siblings, unless doing so is contrary to the safety or well-being of one of the siblings. 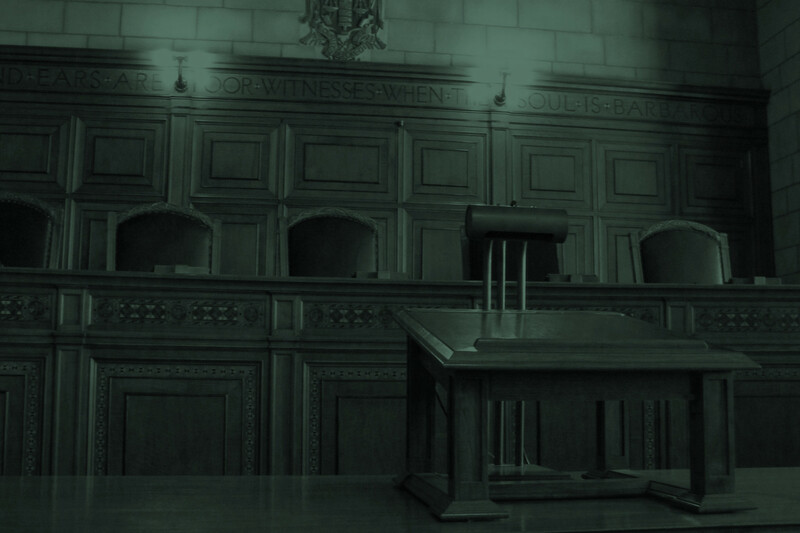 In 2011, the Nebraska Legislature also recognized the importance of protecting the sibling relationship by placing several provisions of the Fostering Connections Act, including the sibling placement provisions, into state statute. Both of these as well as other federal and state laws attempt to foster familial connections for children in foster care. This truly gives both children and families the best chance to reach their full potential. While there will always be unique and stressful issues that only children and youth in foster care must experience, having that familiar face nearby can be incredibly comforting for siblings placed together. Be sure to keep checking our blog regularly for more reviews of The Fosters and discussion of the real-life issues the show raises.